Why choose Avaza as a Timely alternative? Need more than just time tracking for your business? Manage team timesheets, project expenses and invoicing under one platform with Avaza. 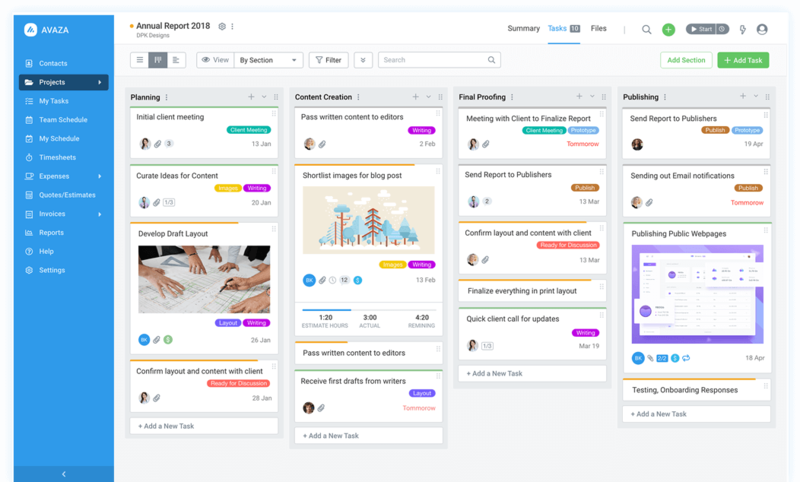 Timely has some good functionality, which includes projects, time tracking and task management & collaboration. For businesses that need invoicing, quotes or more, Avaza is a great choice. Learn more about Avaza vs Timely, and decide for yourself. When I sent my first online invoice using Avaza, my customer told me that it was awesome and asked me about the software I had used. Streamline creating and sending quotes. Allow your customers to provide feedback and approve estimates easily, and seamlessly convert estimates into invoices. Create recurring expenses automatically with Avaza, and save time for more strategic work.